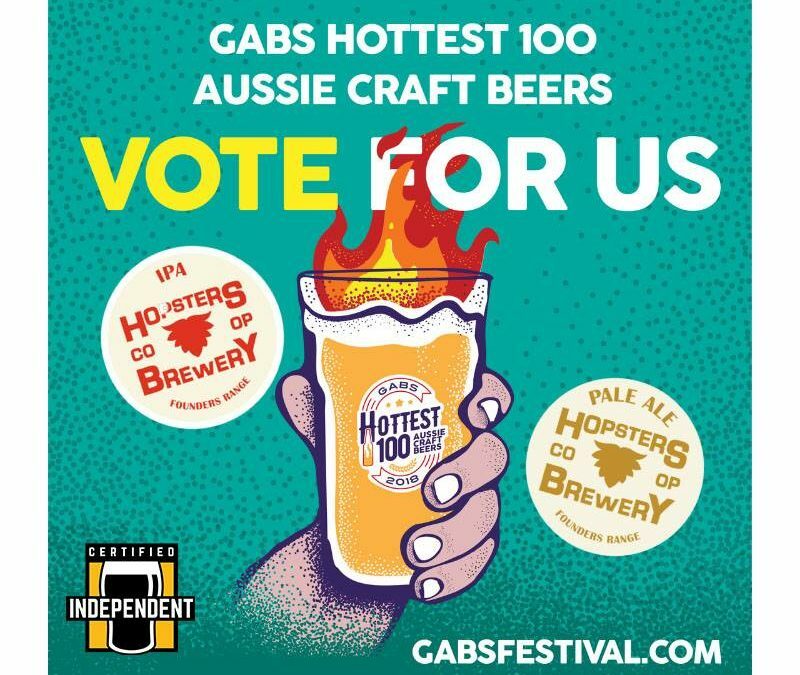 Vote for Hopsters Pale Ale and Hopsters IPA in the GABS Hottest 100 beer. 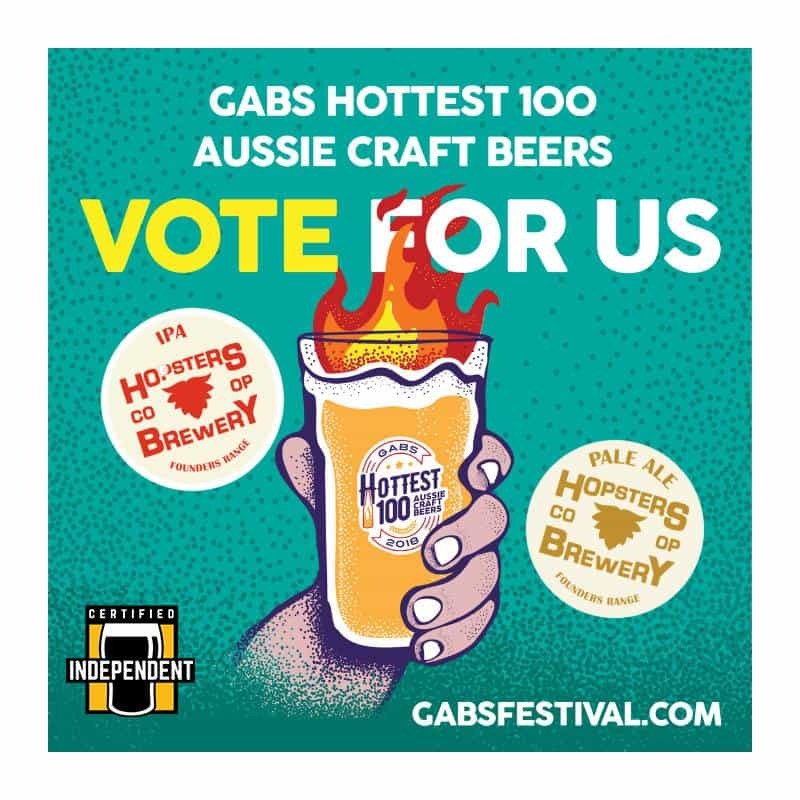 For the 1st time ever we will have a stand at GABS 2019! 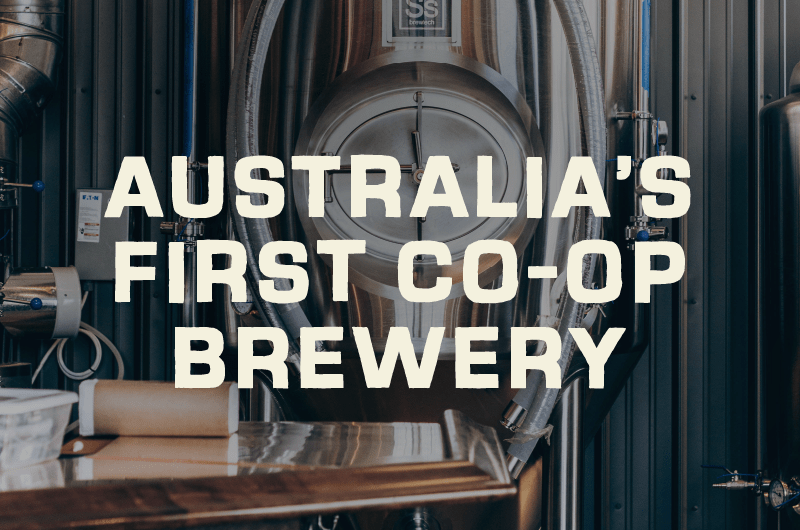 Join us on Saturday 1st June 2019. 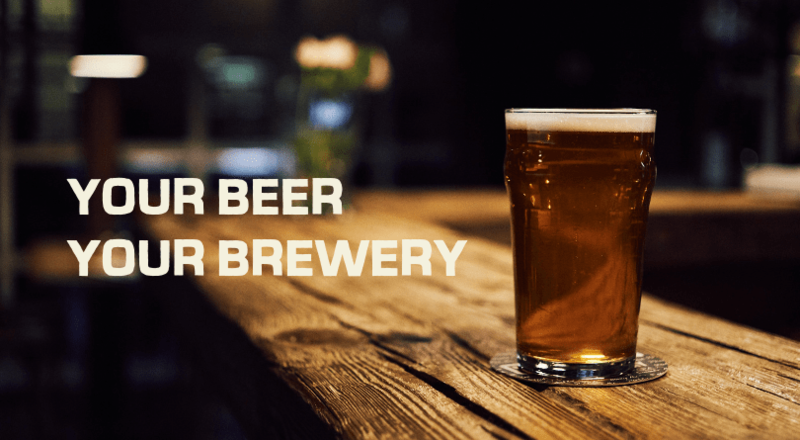 There are 2 sessions. Tickets will be on sale soon. Look for our stand at the Ferris Wheel.